One of Australia's most prolific and treasured musicians, pianist David Helfgott, is set to perform Rachmaninoff's Piano Concerto No.3 in D minor, version for two pianos at Perth Concert Hall on Friday 20 July. Widely known as one of the most technically demanding piano concerti ever written, Helfgott's quest to conquer 'Rach 3' was central to the story of 'Shine', the Academy Award-winning film which depicted Helfgott's life. Following the release of the film more than 20 years ago, Helfgott's recording of Piano Concerto No.3 in D minor became the number one selling album in Australia, the United States and the United Kingdom for many months and attained gold status. Now, following his rapturous reception at performances at the Sydney Opera House and at the Melbourne Recital Centre, Helfgott will once again embark on the rare challenge of performing the arrangement for two pianos. Joining Helfgott on stage to perform this exquisite and complex work is Rhodri Clarke, an internationally acclaimed pianist who graduated with first-class honours from London's Royal College of Music and who for over ten years, has been touring worldwide playing in prestigious venues such as London's Royal Festival Hall and New York's Carnegie Hall. Clarke has just recently become Resident Repetiteur at the Opera Studio Melbourne. 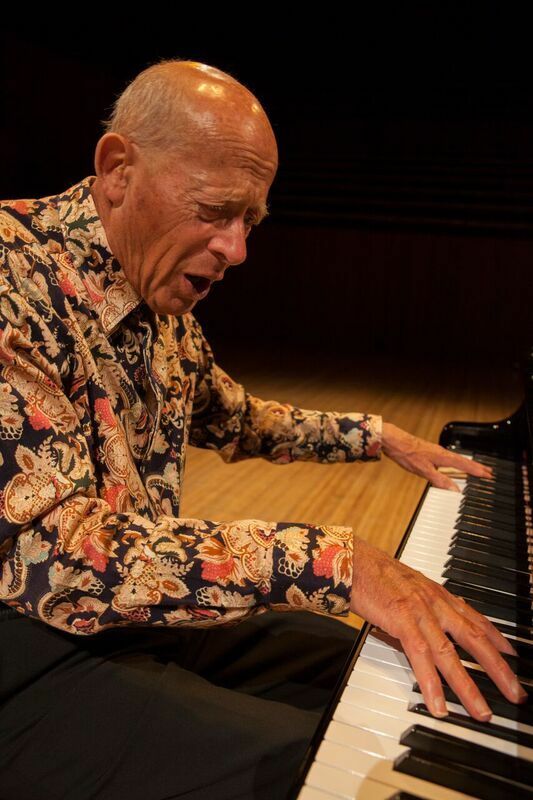 Helfgott continues to enchant audiences everywhere he plays with his remarkable technical and interpretative prowess. An extraordinary artist who receives worldwide recognition, Helfgott's continuing success comes as no surprise to his legion of devoted admirers everywhere. They have long regarded his recitals as transcending mere music-making, and as an affirmation of the tenacity of the human spirit and imagination. Born in Melbourne in 1947, Helfgott showed extraordinary pianistic ability from an early age, winning the state finals of the ABC's Instrumental & Vocal Competition six times and was invited to London to study at the Royal College of Music. Despite playing at venues around the world (including 30 consecutive years at Mundaring Weir Hotel finishing in 2015) and winning numerous prestigious awards along the way, it was following the release of the film Shine, starring Geoffrey Rush, that Helfgott's true musical genius and inspiring life was shared with a wider audience and he became fully internationally recognised. In October 1996, Helfgott played four sold-out concerts at the Sydney Opera House - an unprecedented occurrence – and a challenging world tour followed the next year, with packed recitals and performances throughout the US and the UK. The tour concluded with Helfgott's return to the Royal Albert Hall in London, where he played Rachmaninoff's No.3 to a capacity crowd and received a thunderous standing ovation. For Helfgott, one of the major highlights of his career came in October 2004 when Edith Cowan University in Western Australia awarded him an Honorary Doctorate of Music with his whole family was in attendance. 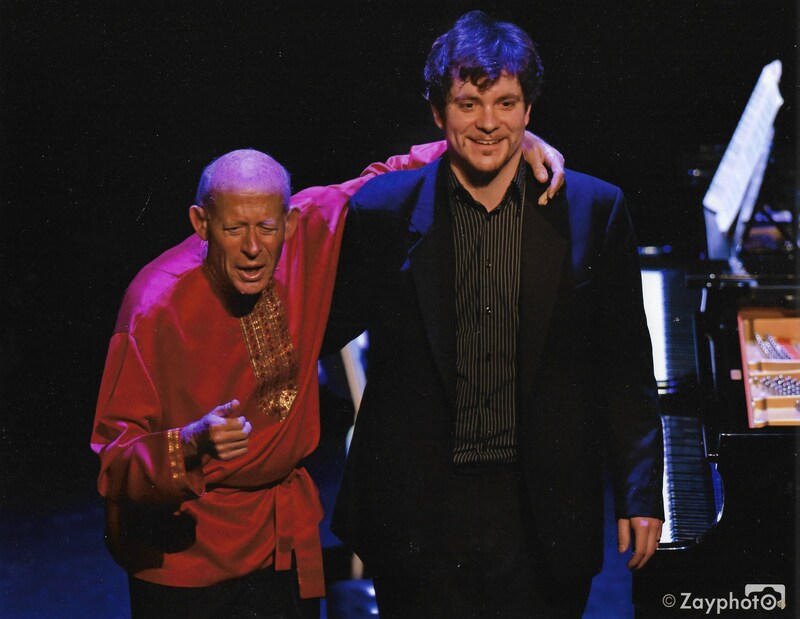 Don't miss this very special opportunity to see David Helfgott perform Rachmaninoff's Piano Concerto No.3 in D minor alongside Rhodri Clarke. RACHMANINOFF Piano Concerto No 3 in D Minor, Op. 30; version for two pianos. Early bookings are advised. Tickets are priced from $59. For more information on the event and ticketing options, please visit Ticketmaster.